Commonly Used Types of Noise Control Materials for Industrial Purposes. Amongst various soundproofing materials available, the below listed are the most commonly used materials. They are known for their excellent soundproofing abilities as well as cost effectiveness. 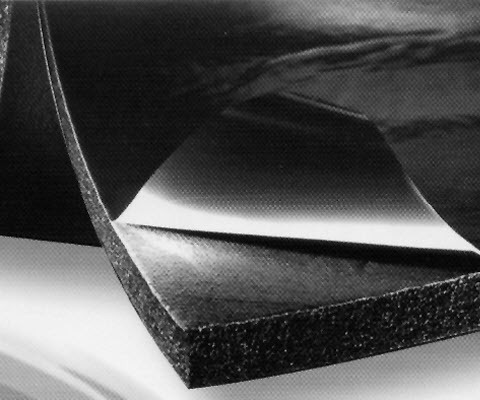 Mass loaded Vinyl (MLV) – This material has become one of the top rated and largely purchased items for industrial sound proofing worldwide. MLV, which was developed as a non-toxic replacement for lead sheeting, can be used with industrial floors, ceilings and walls for efficient and cost-effective sound proofing. Made of high-grade vinyl material that is suffused with barium salts or silica, (Silica is best), MLV can protect you from annoying noise. Soundproofing Curtains or Draperies – This is the easiest and most cost-effective way for achieving sound deadening in industrial setups. They can be hung easily on the wall or windows of industrial office rooms, so that any disturbing noise from the manufacturing and processing department will not affect your peace of mind and concentration. Available in different thickness, they can be used to block 90% of the noise coming in or out of a room. 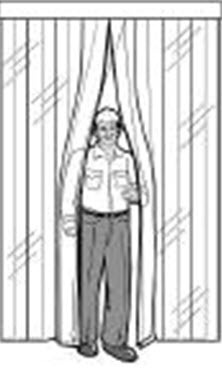 Read more about our soundproofing curtains. 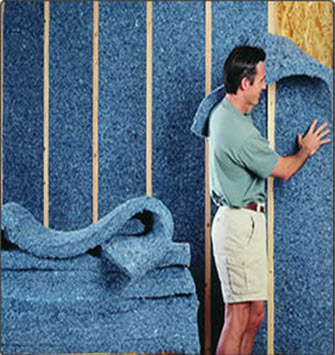 Foams – Closed cell foam is used as a sound blocker as we as absorber while open cell foam is used as an absorber. 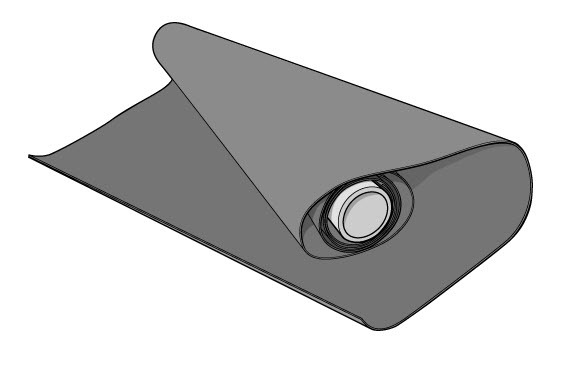 Available in various styles and shapes, foam can be glued, pinned or stapled to the wall and/or ceiling of work rooms. They are cost effective and at the same time highly efficient for absorbing sound waves. Natural Cotton Fiber – Made from high grade natural fiber, natural cotton fiber works well as an insulating and as a sound absorption absorbing material. It is considered as a green solution for effective sound proofing as natural fibers in the material are easily recyclable. Besides these four common and economical noise control materials; barrier, RC channel/sound clips, foam mats, green glue, insulation, vibration pads, panels, soundproofing doors and windows etc., are also used to block the unwanted noise and sound. You can select the most appropriate one for your industrial application after analyzing the amount and type of noise, budget considerations and other specific requirements.